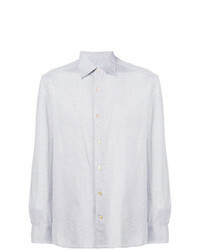 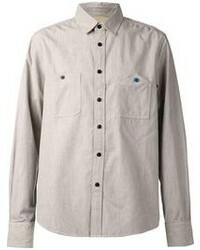 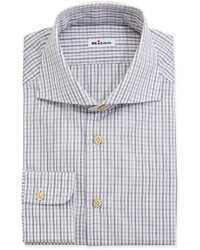 Kiton Plain Shirt $440 Free US Shipping! 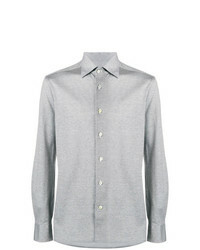 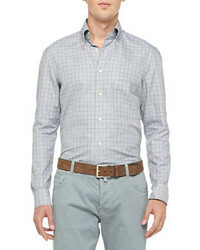 Kiton Long Sleeve Fitted Shirt $440 Free US Shipping! 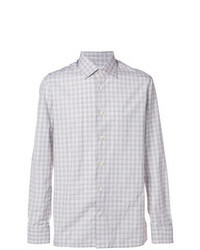 Kiton Checked Button Shirt $440 Free US Shipping! 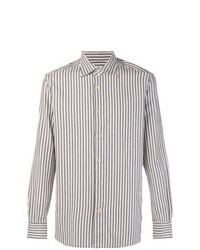 Kiton Striped Shirt $440 Free US Shipping! 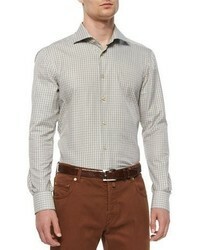 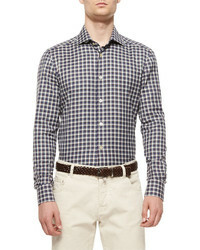 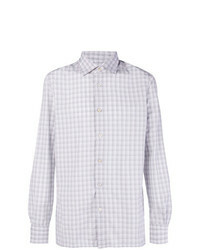 Kiton Checked Shirt $440 Free US Shipping! 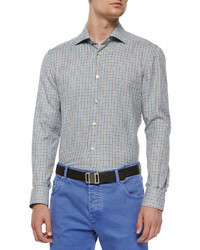 Kiton Checked Fitted Shirt $440 Free US Shipping!